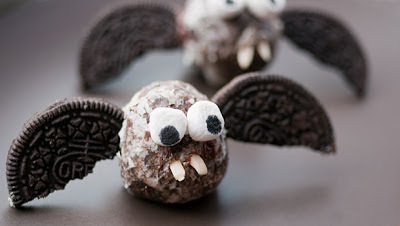 Yesterday in my email I received a tutorial on how to make these cute bats. and it will take you to the video. Right away I went to Krispy Kreme to get the chocolate donut holes but no luck. They only carry the glazed donut holes. I thought I could make albino bats but chose to stick with the black bat. I came across the Hostess Mini Cakes and thought they might do in a pinch! So here is my version. wow, Judi these turned out really cute. 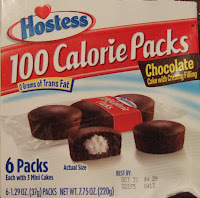 I am going to have to try them.